Ever since I was a little girl, I was always a busy body. I was always creating, exploring and trying new things. As with several kids, I remember playing school in the back yard with my friends in a classroom outlined in grass with no walls. I even made my own attendance forms and worksheets. I sold cupcakes, candy apples and rice crispy treats door to door at the age of 8. I then progressed to making my own clothing catalogs of my designs for my friends to order from. I made cheerleading uniforms and pom poms for my friends and me. And since my mom was a single parent and worked in the afternoons, I had to take care of my little sister too. I even remember budgeting the money that I either made or saved so that my little sister and I could eat ice cream everyday during the summer. Now, the one area that I just mainly observed was the home design because my mom had the best decorated home in the neighborhood and of course she would not allow me to change or touch anything. Yes, I had home economics in middle school, but it wasn’t until my freshmen year in high school that all my life experiences made sense. I had the two most wonderful FCS teachers by the name of Mrs. Kelshaw and Mrs. Bowen. These teachers were the two happiest, most energetic and exciting teachers that I had ever encountered. They really taught me things that I had only observed at home and they made learning extremely fun. I wanted to do what they did, teach how and what they taught; I wanted to be a Home Economics teacher (the name didn’t change to Family and Consumer Sciences until my senior year I think)! After researching the major of Family and Consumer Sciences, the choice was clear. This major seemed to cover all of my passions. I then attended Fort Valley State University and received my B.S. in Family and Consumer Sciences Education and five years later went on to obtain my Masters in Career and Technical Education. I am a firm believer of the statement that you must have a passion for the career you are in to be successful and lead a happy and fulfilling life and I can honestly say that I love Family and Consumer Sciences; it is my passion and it is a big part of my life!!! 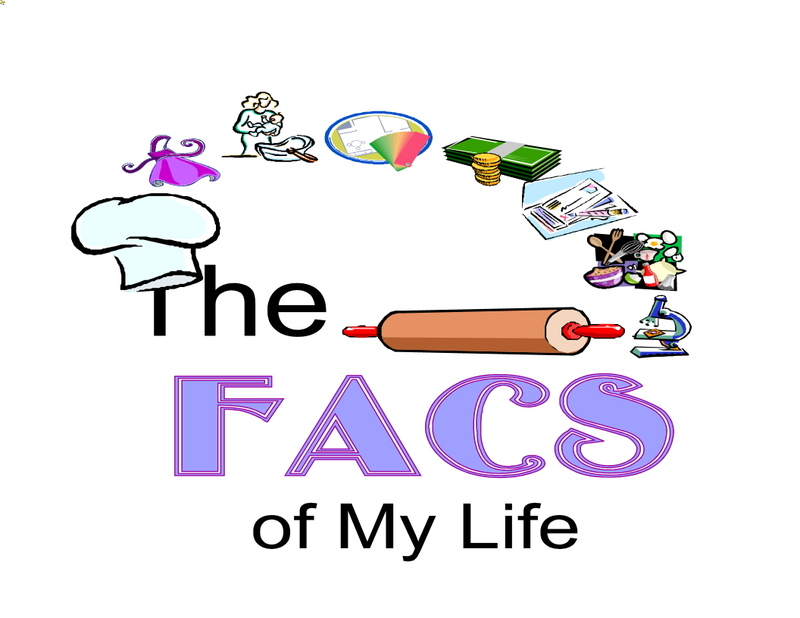 ← Welcome to Just FACS!